Are you getting paid as a music producer? 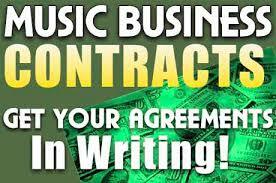 When producing other artists and bands, there are some procedures you need to put in place to make sure you get paid. Music business 101. Please subscribe to our Youtube channel.